We have a vast selection of background scene cloths and accessories to hire. You don't have to be a member to read or audition, but you must join if you get a part. (This is easy and modestly priced). The Chance to win £25 is our twice yearly prize draw. Forth coming event information and special offers. 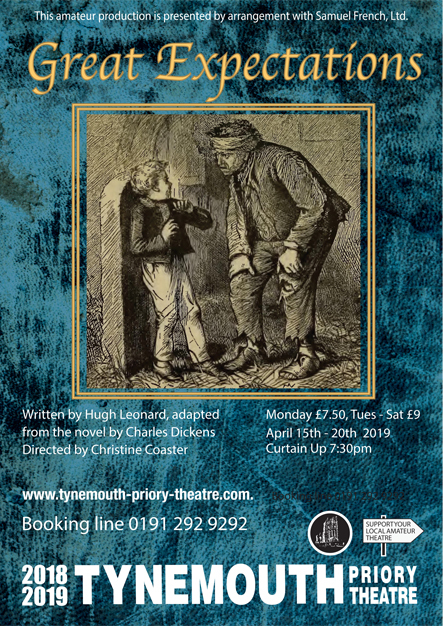 Being part of Tynemouth Priory Theatre is about meeting people with like-interests, making friends, working together to make things happen and having fun. The success of Tynemouth Priory Theatre has not been accidental. An immense amount of hard work from the committee and fantastic support from the local community have made it all happen. Read our latest reviews and feedback from the press and customers. 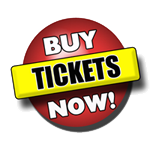 The ticket entitles the holder to reserve the same seats on the same day of the week for all 5 plays. Over the years, visitors describe the theatre as "a little jewel". We aim to have five productions a year, and a pantomime in January.